Championship parades are an opportunity for the players to let loose and celebrate a remarkable team achievement. The reflection on the journey can come in the days before and after. For a few hours during the parade, though, it should be purely an outward expression of Id, to use Freudian terminology. While overdoing it is understandable, especially for players winning their first championship, it’s worth pointing out. The Golden State Warriors recently held their 3rd championship parade in 4 years, and many players used the opportunity to let loose. 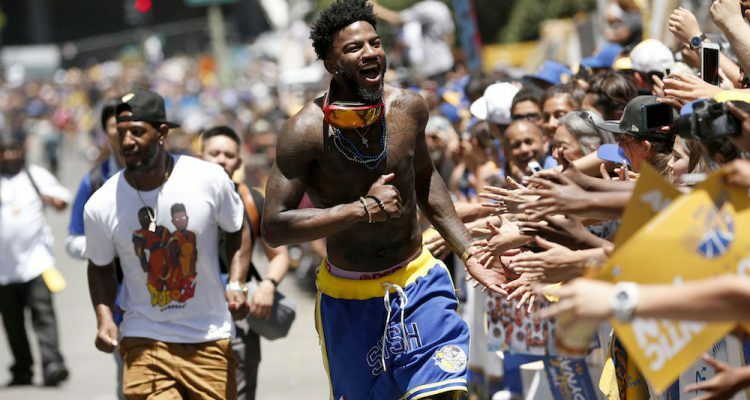 Jordan Bell was perhaps the wildest and most exuberant player during the raucous parade through downtown Oakland. He took his shirt off and grabbed a bottle of Hennessy from a random person in the crowd and took a few huge swigs of it during the festivities. Drew Shiller of NBC Sports Bay Area has a great story about what Andre Iguodala said about Bell’s antics during a radio interview with KNBR 680. During that interview, Iguodala said he told Bell to stop doing that “stupid stuff,” but cut the youngster some slack because he’s a rookie and it was his first championship. He went on to take a shot at Bell’s alma mater of Oregon, saying that the school isn’t used to producing NBA talent. 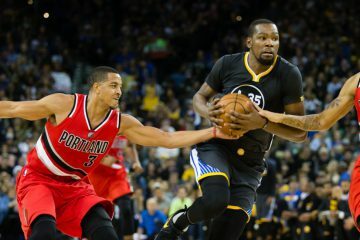 Iguodala played at another Pac-12 school, Arizona, and praised his own alma mater for being able to properly handle professional success. 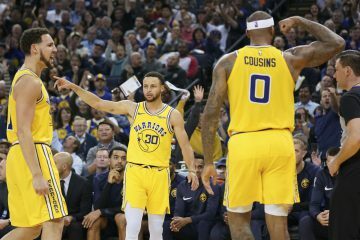 Iguodala is one of the mentors on this Warriors team and later in the interview praised Bell’s enthusiasm for the game and his willingness to learn and get better. 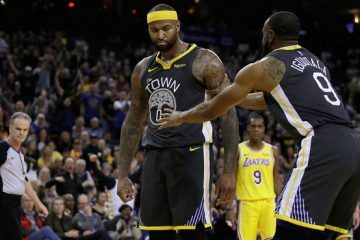 Bell is perhaps being groomed as the future starting center for this team, and Iguodala’s assessment of his on-court presence speaks volumes about his potential. As for the parade antics, there’s nothing wrong with having fun if you’re willing to put forth the grueling work to get to that point. Bell earned the right to go crazy at the parade. Winning a championship as a rookie is pretty special, and now he’ll have to try to add to that total going forward.